Check these out...... 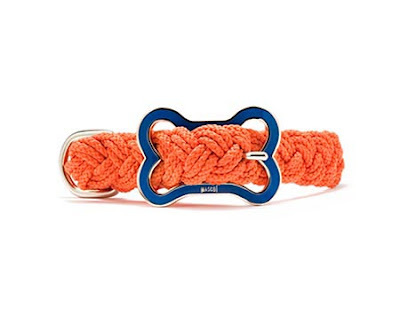 Sailors Knot Collections by Mascot and if you would like to be a little more preppy...check out Mascot-Lilly Pulitzer. Sherman will be sporting one very soon!